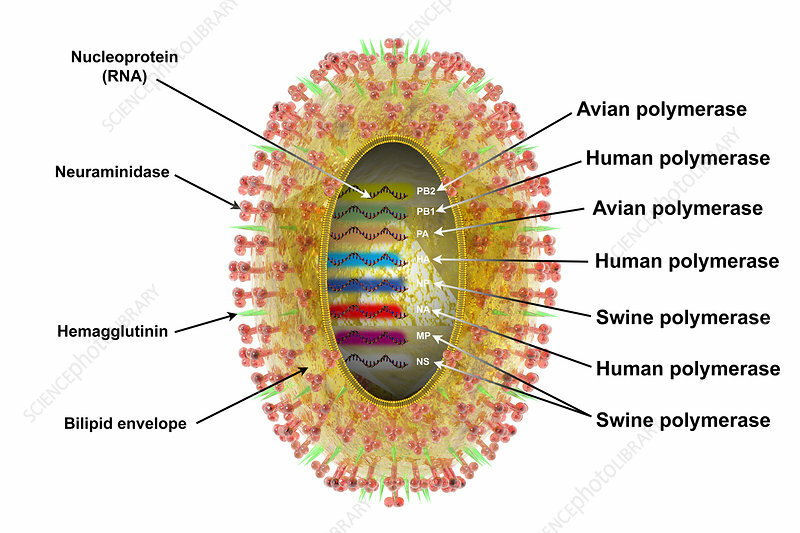 Influenza A virus (H3N2) is one of many viruses that cause influenza (flu). They can infect birds and mammals and have mutated into many strains. H3N2 is increasingly abundant in seasonal flu.